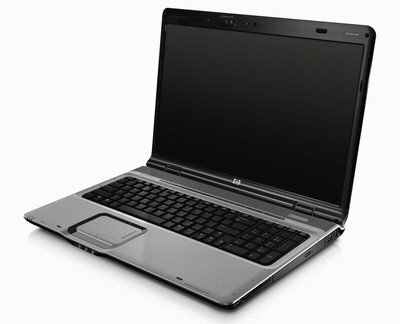 It is a little hard to determine what was the first portable or laptop computer, the first portable computers did not look like the book-sized and folding laptops that we are familiar with today, however, they were both portable and lapable, and lead to the development of notebook style laptops. I have outlined several potential firsts below and how each qualifies, many of the off-site links provide good photos of the computers that will let you see the progression in design. Designed in 1979 by a Briton, William Moggridge, for Grid Systems Corporation, the Grid Compass was one fifth the weight of any model equivalent in performance and was used by NASA on the space shuttle program in the early 1980’s. 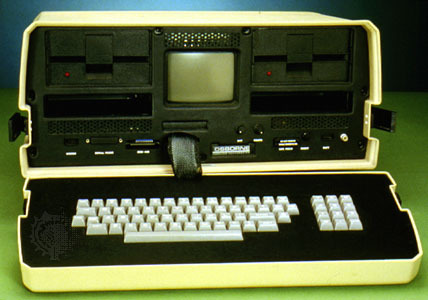 A 340K byte bubble memory lap-top computer with die-cast magnesium case and folding electroluminescent graphics display screen. Gavilan Computer As The First Laptop? Manny Fernandez had the idea for a well-designed laptop for executives who were starting to use computer. 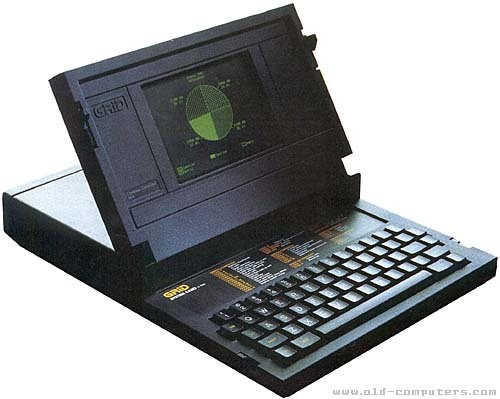 Fernandez, who started Gavilan Computer, promoted his machines as the first “laptop” computers in May 1983. 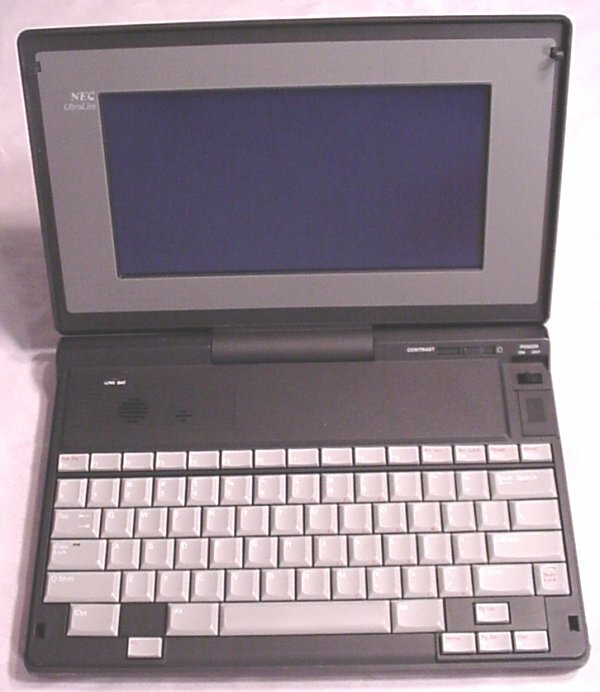 Many historians consider the Gavilan as the first fully functional laptop computer. 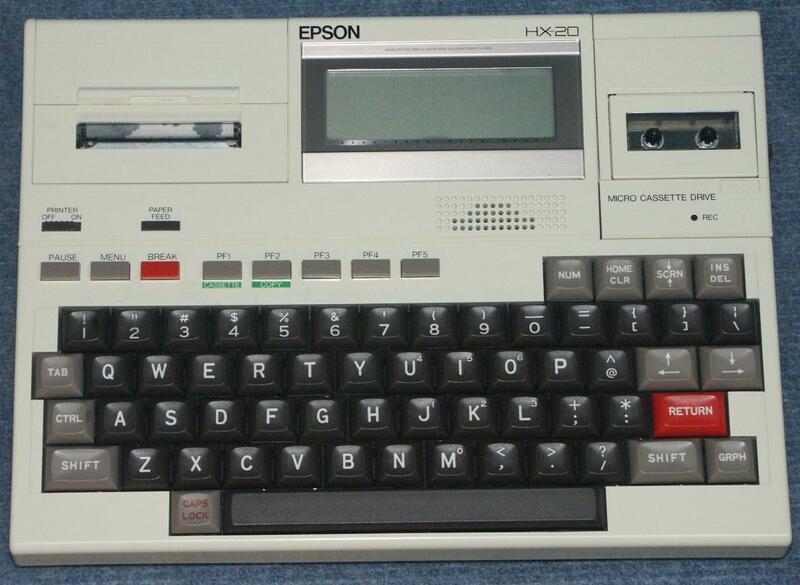 Also released in 1981, was the Epson HX-20, a battery powered portable computer, with a 20-character by 4 line LCD display and a built-in printer. In January of 1982, Microsoft’s Kazuhiko Nishi and Bill Gates begin discussions on designing a portable computer, based on using a new liquid crystal display or LCD screen. Kazuhiko Nishi later showed the prototype to Radio Shack who agree to manufacture the computer. 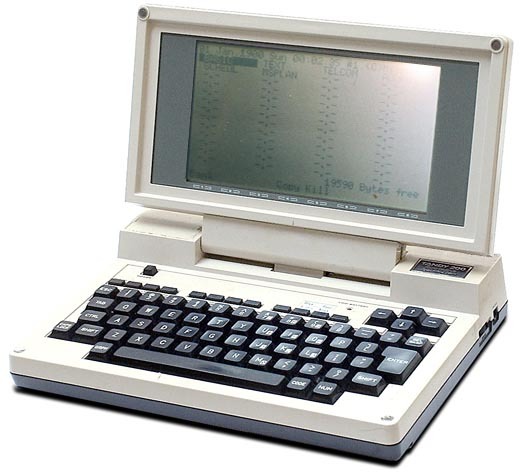 In 1983, Radio Shack released the TRS-80 Model 100, a 4 lb. battery operated portable computer with a flat and more of a laptop design. 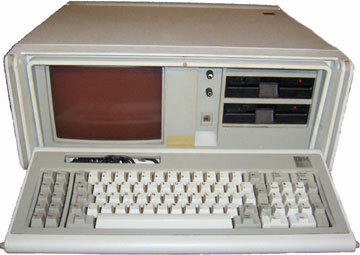 In February 1984, IBM announced the IBM 5155 Portable Personal Computer. 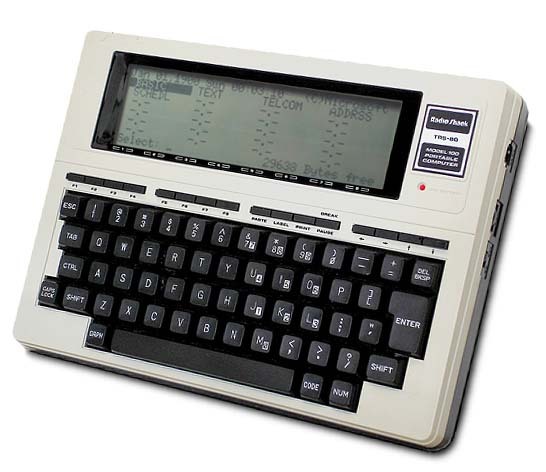 Three years later in 1986, Radio Shack released the improved and smaller TRS Model 200. 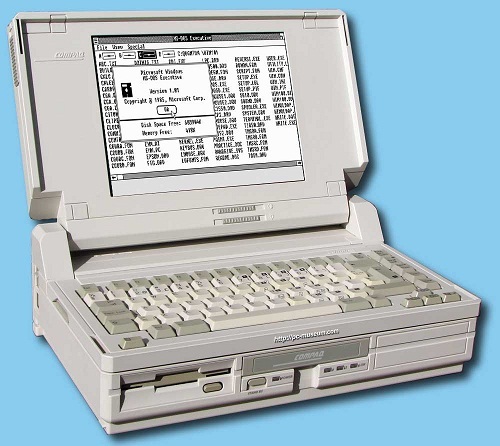 In 1988, Compaq Computer introduces its first laptop PC with VGA graphics – the Compaq SLT/286. 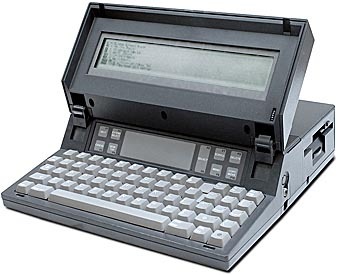 In 1989, NEC UltraLite was released, considered by some to be the first “notebook style” computer. It was a laptop size computer which weighed under 5 lbs. 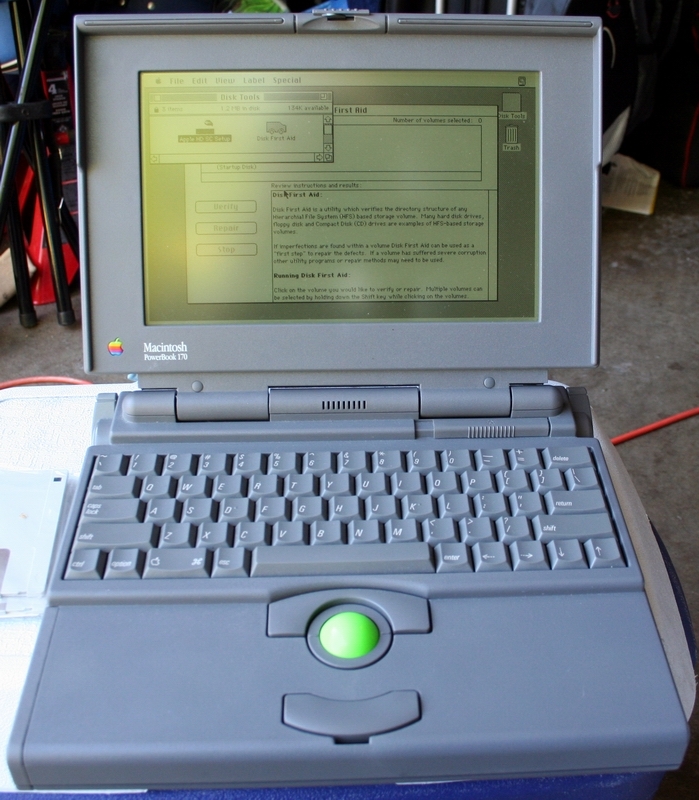 In September 1989, Apple Computer released the first Macintosh Portable that later evolved into the Powerbook. 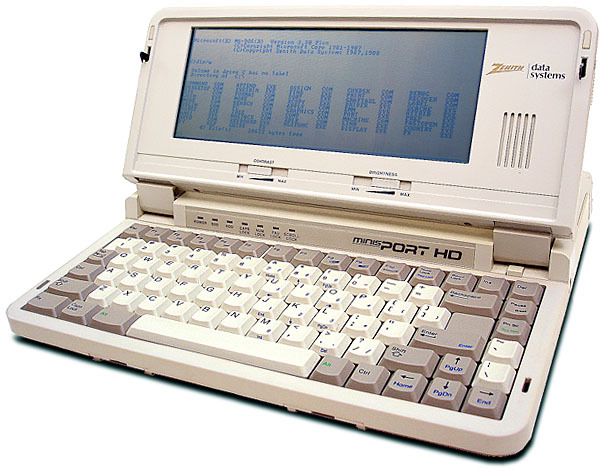 In 1989, Zenith Data Systems released the Zenith MinisPort, a 6-pound laptop computer. 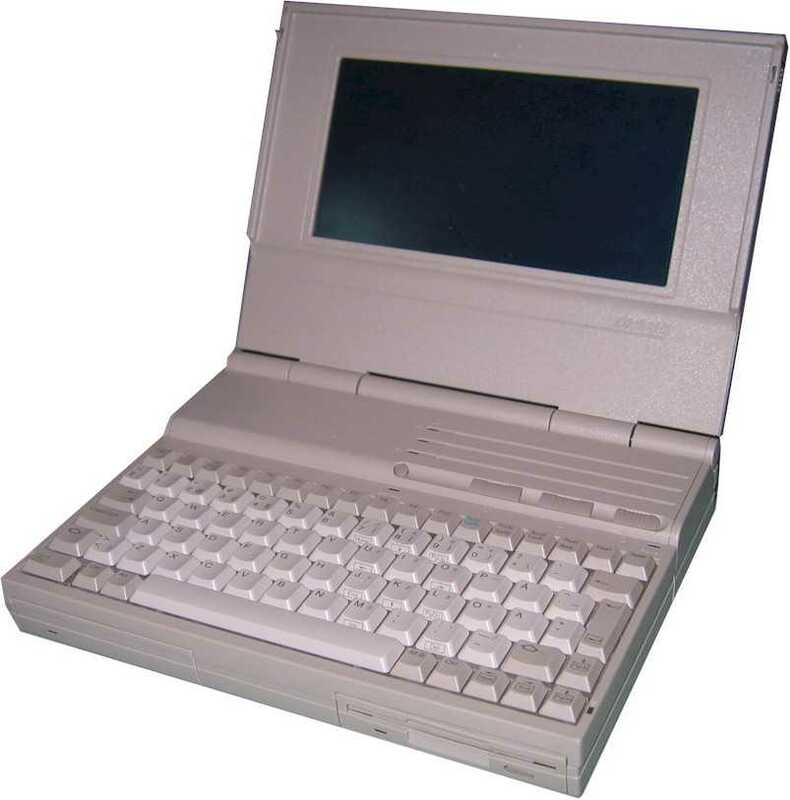 In October 1989, Compaq Computer released its first notebook PC, the Compaq LTE. In March 1991, Microsoft released the Microsoft BallPoint Mouse that used both mouse and trackball technology in a pointing device designed for laptop computers. 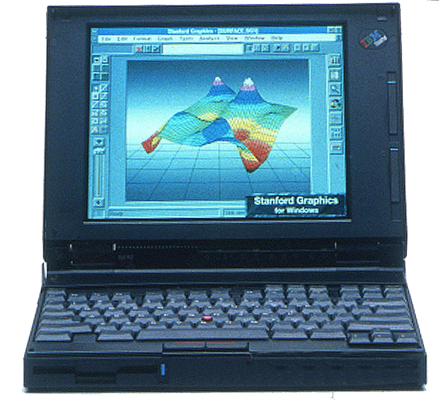 In October 1992, IBM released its ThinkPad 700 laptop computer. 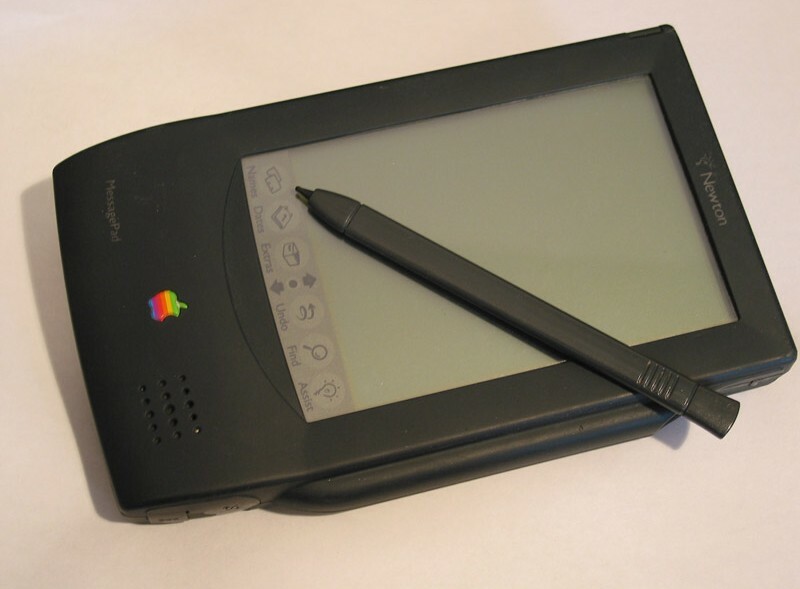 In 1993, the first PDAs or Personal Digital Assistants are released. PDAs are pen-based hand-held computers. I really wannna thank to those modern computer scientists who have imagined of cuch moddern computers at this real world……………….